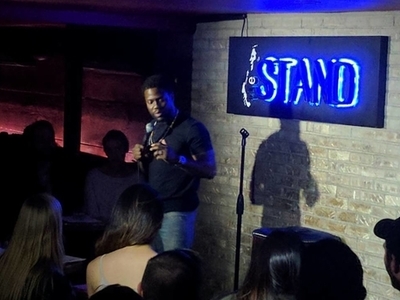 The Stand was named New York Magazine's "Best Comedy Club" for a reason. They pride themselves on putting the very best talent on stage. Join them for their Valentine's Day Comedy Club as they pop-up at SubCulture. On the mic: Judah Freidlander, Jim Florentine, Samantha Ruddy, Stavros Halkias and others. Come experience the best food, drinks, and laughter Manhattan has to offer!